ORLANDO — Kleos Space, a company developing a constellation of satellites for radiofrequency geolocation work, will launch its first satellites in 2019 with Rocket Lab under a deal announced Sept. 19. 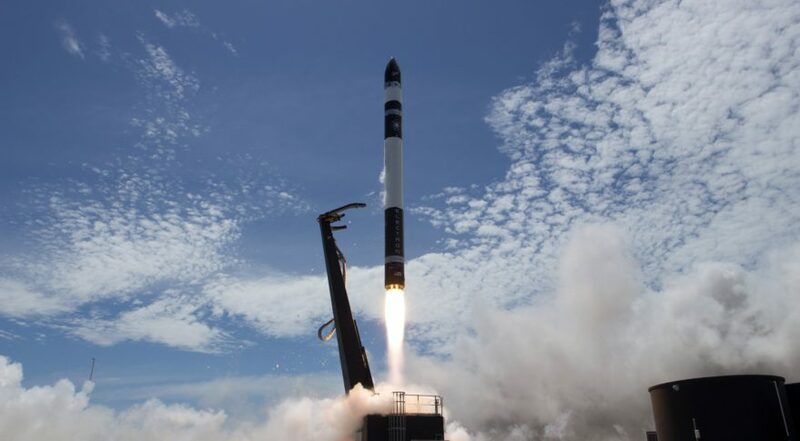 Kleos Space said its multi-satellite Kleos Scouting Mission will launch on an Electron rocket in mid-2019 from Rocket Lab’s Launch Complex 1 in New Zealand. The nanosatellites are being built by Danish company GomSpace under a 2.42-million-euro ($2.83-million) contract announced in July. Terms of the launch contract were not disclosed. Kleos did not disclose the number of satellites that will comprise this mission. Company spokesperson Pascale Kauffman said Sept. 19 that the number will be released later, but added that Kleos will be the primary payload for that launch. The company plans to ultimately develop a 20-satellite system to monitor radiofrequency signals to identify their source. That information can be used to monitor ships that don’t broadcast Automatic Identification System (AIS) signals, such as those involved in illegal fishing or smuggling. The initial Kleos Scouting Mission will be able to provide “targeted daily services” with the full constellation providing near-real-time global monitoring. Kleos Space, which spun out of British engineering firm Magna Parva, is headquartered in Luxembourg, taking advantage of that country’s efforts to develop a commercial space industry. The company went public on the Australian Stock Exchange Aug. 23, raising 6.96 million euros. The company started trading on the exchange at 16 Australian cents ($0.12) a share, but dropped to 10 cents by Sept. 6. Its share price had rebounded to 15 cents by the close of trading Sept. 19. That initial public offering was praised by Luxembourg government officials as a sign of success of the country’s space initiatives. “The capital raising of Kleos Space reflects the success of Luxembourg’s unique space strategy that is focused on creating a strong supportive ecosystem for space companies to grow and thrive,” said Étienne Schneider, Luxembourg’s deputy prime minister and economy minister, in a statement last month.